Tobacco dependency support is declining in GP practices and pharmacies and only half of local authorities now offer universal specialist stop smoking services. This is the finding of a new report from Action on Smoking and Health and Cancer Research UK. Only 56% of local authorities offer a specialist smoking cessation service to all smokers with a further 9% targeting support to groups of smokers such as pregnant women and people with a mental health condition. Only 9% of tobacco dependency support is offered via local authority commissioned services in GP practices and pharmacies. Local councils who retained a specialist model had higher rates of quitting than those with less specialist support. Local authorities blame Government cuts to public health budgets for a 30% reduction in funding for stop smoking services. Support for smokers and funding for other measures to reduce youth smoking and promote quit attempts has fallen by £41.3m since 2014/15. PCRS Executive Chair Dr Noel Baxter says: “The PCRS policy team will be working hard with other stakeholders such as ASH and CRUK to ensure that both the health and social care system are adequately resourced to deliver a Smokefree generation. 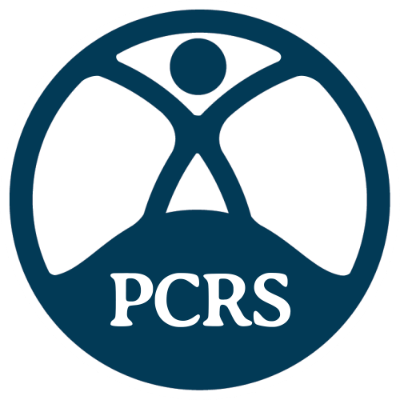 “PCRS members can really make a difference by ensuring that the duty of care we have as health professionals to tobacco smokers who want to quit and reduce the harm caused by smoking continues in their organisations. This can be as simple as making sure everyone knows how to do VBA.